L.S Tamsang, President of Myang Lyang Lepcha Development Board MLLDB will be conferred with Bangabibushan Award by the West Bengal State Government. A letter signed by CM Mamta Banerjee to MLDB President was received today. 'you are engaged in many social work,your work for developing lepcha culture astonished us we are proud that you lead to protect the old culture of benval and for your above contribution we want to give you Bangbhibhusan award on 20 may 4 pm at najril manch' State the letter written in Bengali Language. Reacting Tamsang Said ' I have received the letter today which is not only a matter of pride for me but for all People of Darjeeling. 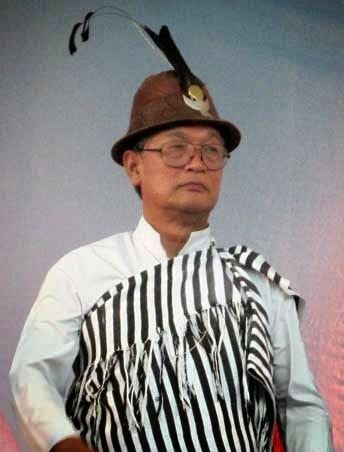 L.S Tamsang, President of Myang Lyang Lepcha Development Board MLLDB will be conferred with Bangabibushan Award by the West Bengal State Government .